Good Project Management is hard. It needs to cover all aspects. It isn't just about technology and may include resource backfill, specialist external help in certain areas, process/policy/procedure updates, testing and clear governance and control. Need for more rigour around Project Organization and roles and responsibilities. Need for improved stakeholder management and tracking versus desired outcomes. 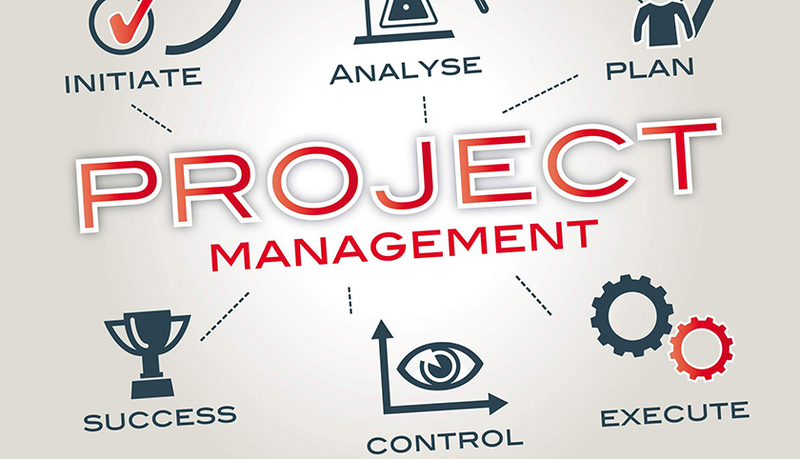 Poor project controls to track quality and progress for communication to stakeholders. Over-planning and too strict an adherence to project methodologies v pragmatism . Lack of understanding or focus on real business priorities and impact. Heavy reliance on resource that is running the day to day operations.